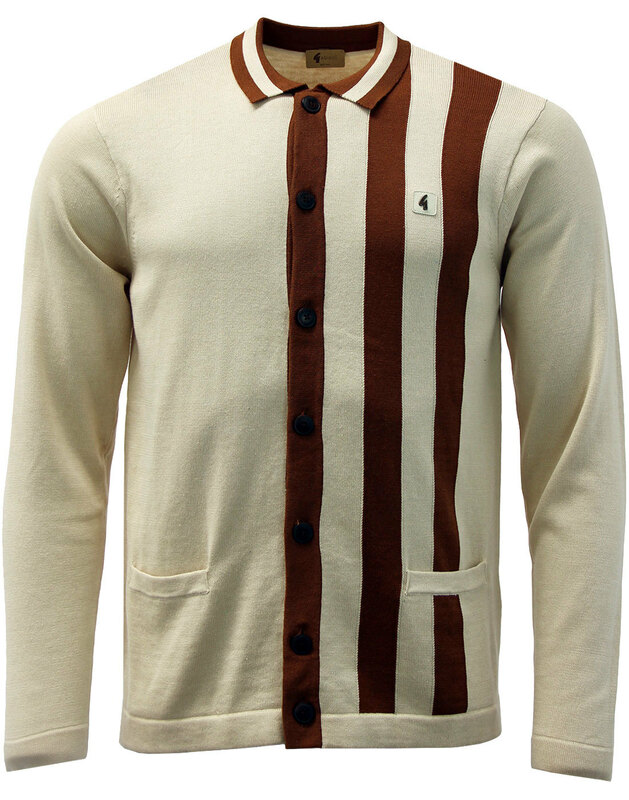 Gabicci Vintage 'boom' Knitted stripe Polo cardigan in oat. 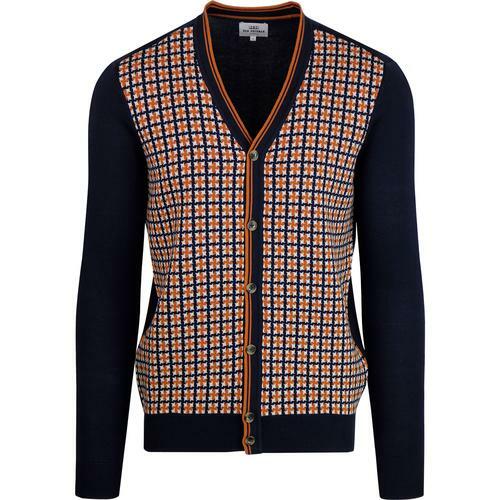 A stunning Mod knitted polo cardigan with fab asymmetric stripe design. 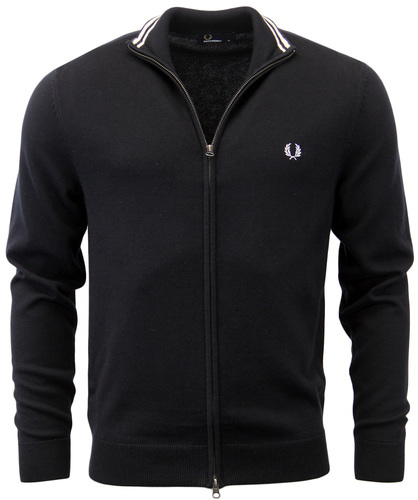 Short Ribbed Mod collar with 2-tone stripe and Panel stripe to front creates a cool 60s vibe. Awesome colour way gives an autumnal feel while ribbed cuffs and hem make this perfect for a layered outfit. metallic 'G' emblem to chest finishes this eye catching take on a timeless design classic. - Long sleeve mod polo. 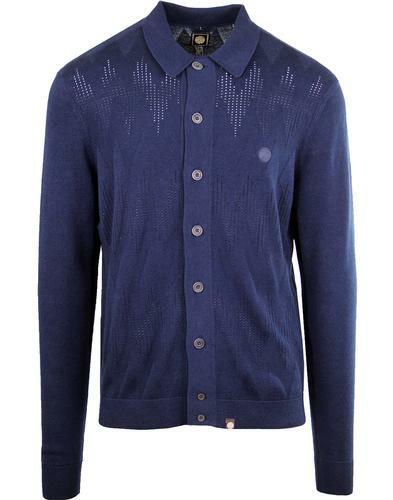 - Classic soft cotton blend knitted construction. - Cool retro stripe panel construction left. - full length placket with Vintage burnished branded buttons. 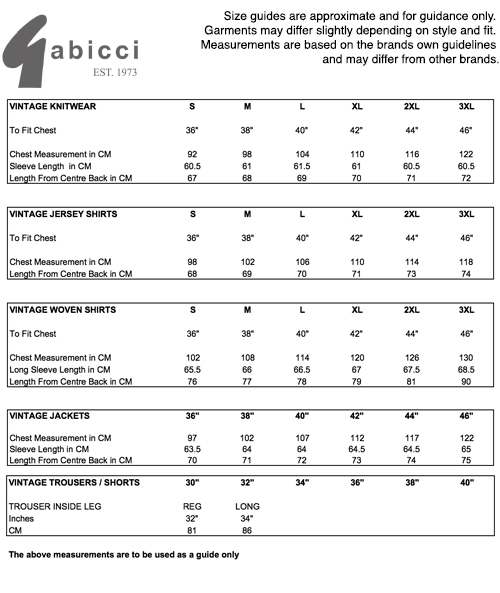 - Gabicci Vintage metallic emblem to chest. Composition: 60% Cotton and 40% Acrylic.